Energy Saving Week runs from 21 to 27 January 2019. 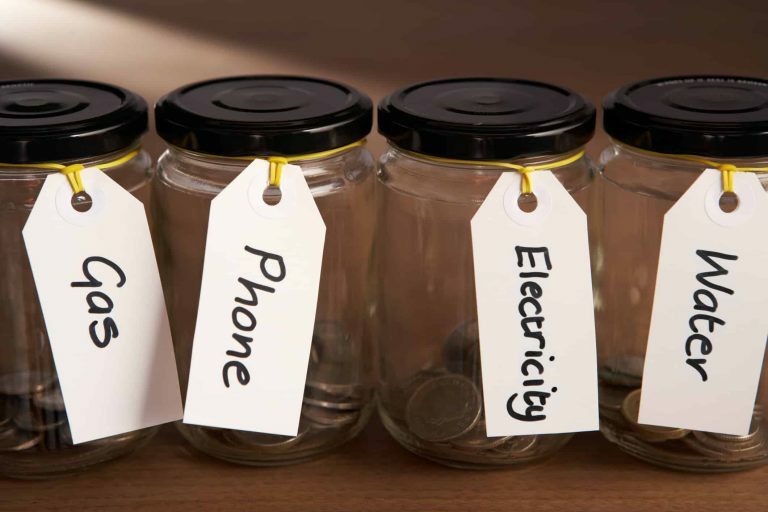 It is a national campaign to help people consider their use of energy, cut their fuel bills and get the financial support they are entitled to. In Settings > Battery you’ll get an overview of how much battery power each app is using. You can choose to close the apps that are draining a lot of energy and consider not using them when your battery power is low. 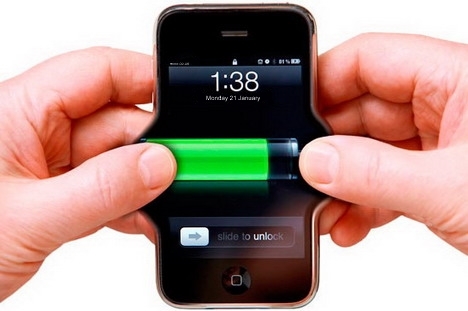 You’ll be surprised how much of your battery is left when you pick your phone up again.